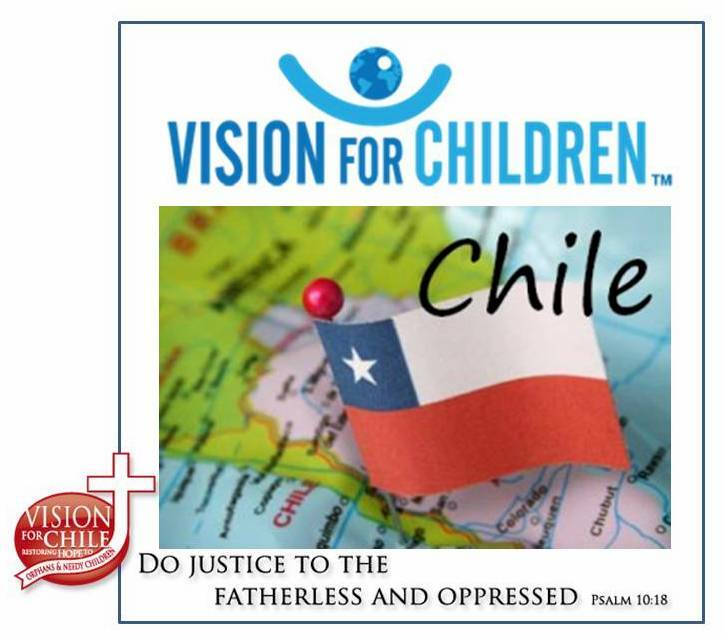 Sunday was a big day here for Vision for Chile and the House of Hope. At the church service our team sang “Open the Eyes of My Heart” in both English and Spanish for the congregation with Lissette accompanying us on her guitar. Kathy and Paul shared testimonies and Pastor John sang “He Doesn’t Throw the Clay Away”. Pastor Er led the congregation in a blessing of all students returning to school (this is the end of their ‘summer’ vacation). Sunday evening three new girls moved in and Daniel Trujillo, director of the House, had a special ceremony. At the ceremony the new girls as well as the ‘veterans’ pledged to study, obey and respect and follow the will of God for the benefit of the community. 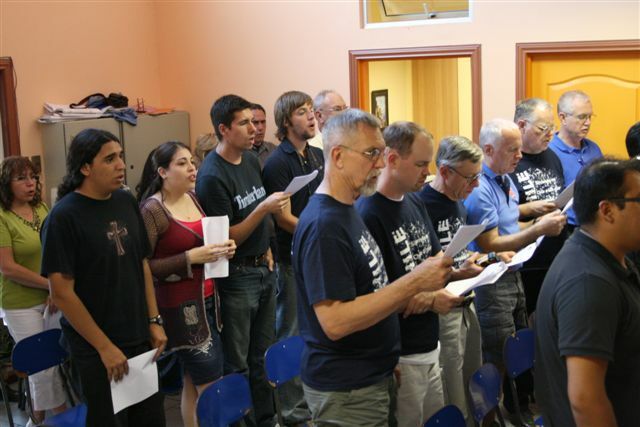 Speakers included Daniel, Pastor Fugate, and Tom Orme. Many friends and family members were present to show their support and love for the young women. Please continue to pray for them as they begin their studies and that they honor the promise. On Monday, work continued with great advancement in the siding and most interior painting is complete. We continue to pray for funds to purchase the windows. Pray for Pastor John who continues to struggle with health issues.